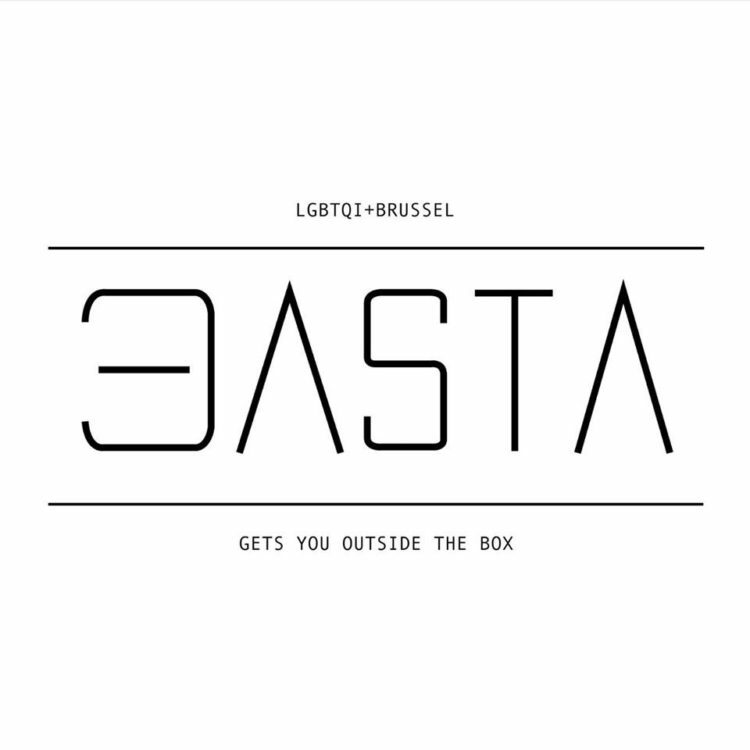 Basta is the association for Dutch-speaking LGBT people till 30 years in Brussels. 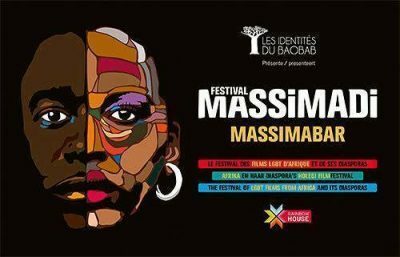 Also those people who are still uncertain about their gender, but would like to meet some new LGTB persons are welcome. 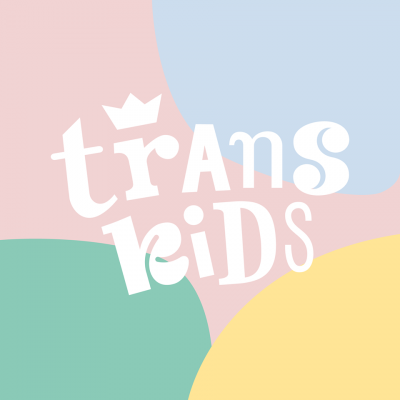 Your label is not important: anyone who is open-minded, who wants to get to know new people and is looking for FUN : you’ve come to the right stop.